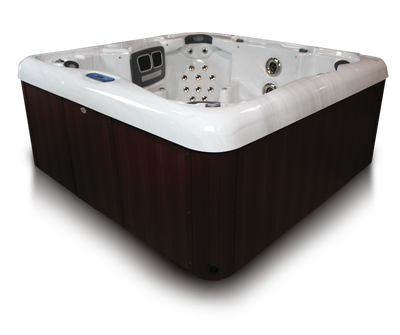 With ample seating for five people and a laundry list of standard options the Avalanche XLS is sure to be a crowd pleaser. 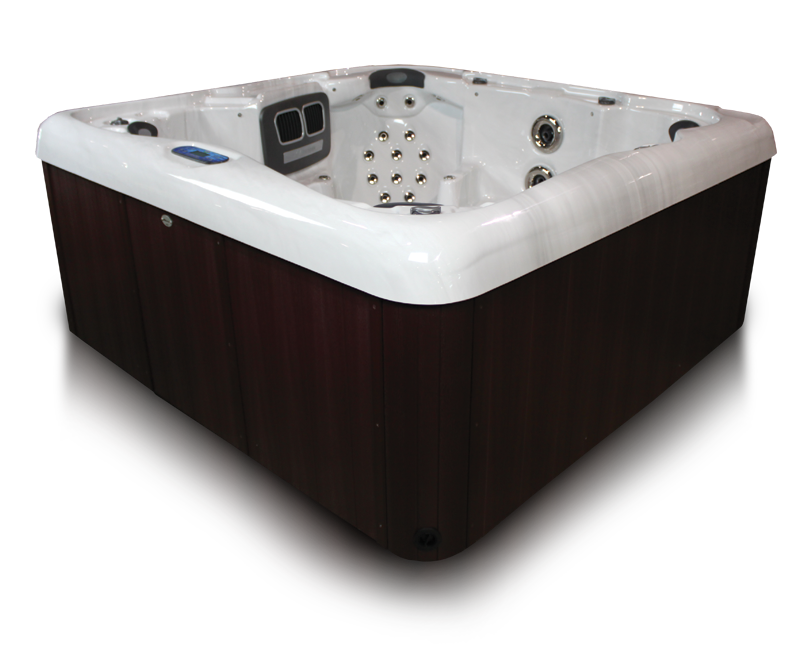 A built in entry step allows safe and easy access into the spa while doubling as a cool down seat. 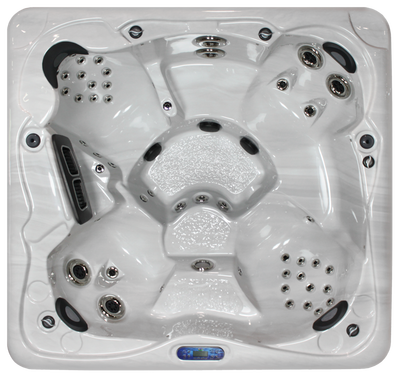 The Avalanche feels large, but actually will fit through a standard door opening, making it able to go where many spas can’t. Each seat is designed to bring a unique massage that will wash away the stress of the day leaving you relaxed and refreshed. 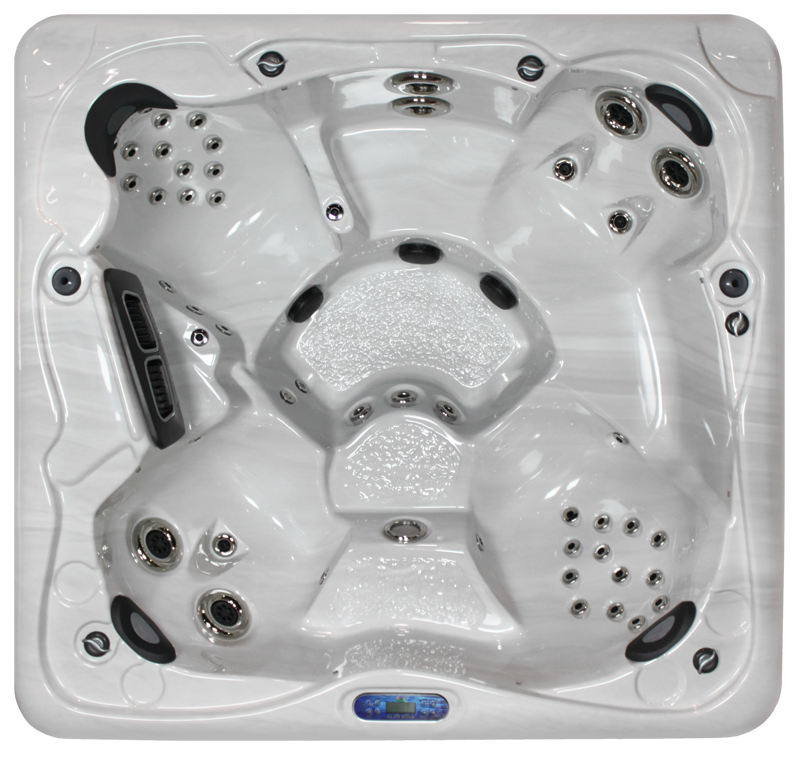 Multiple hip and hand jets are unique to this spa hitting areas that other spas do not. Fill Weight: 3365Lbs. / 1530Kgs.